60 International Groups in 3 Sections. 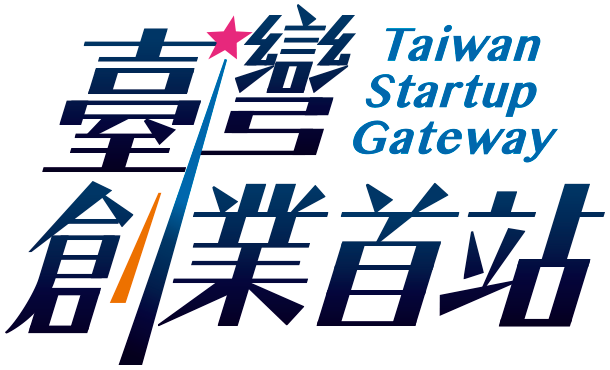 Small and Medium Enterprise Administration, Ministry of Economic Affairs introduces Taiwan Startup Gateway a synergy based on the foundation of the development of Internet of Thing and the cooperation with international accelerators. With focus on IoT, Technology Innovation, Digital Content, Artificial Intelligence, there will be a joint showcase. In addition to that, there will be also a special showcase of cross-domain scenario, which combines the environment and service innovation for the deeper digital experience. Fly Elephant Information Co. Ltd.